I own Sons of Blackbird Mountain but haven’t read it yet. 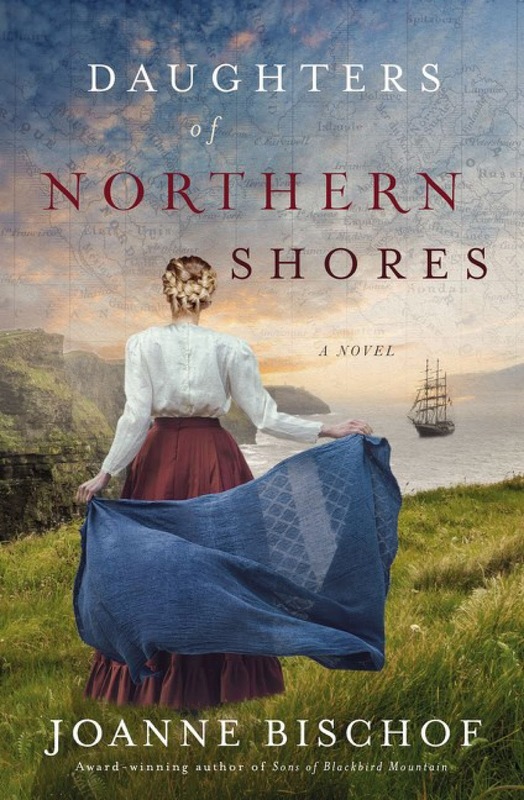 So, I will definitely read that one before Daughters of Northern Shores. This sounds like a fascinating series. Joanne is a new to me author and I am intrigued by this description and review to read this book and the first one. Thanks for the giveaway opportunity and good luck everyone. 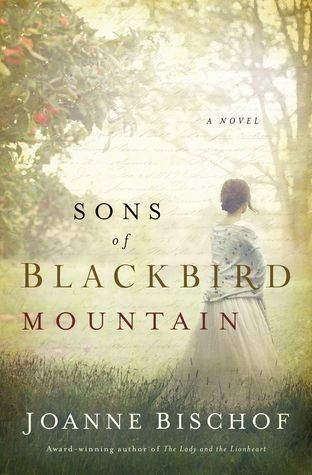 I have been wanting to read Sons of a Blackbird Mountain. I’m excited that there is another book in the series. I just recently read the first book in this series. Would love to read the second while the characters are fresh in my mind.